The premier gymnastics facility on the East End. 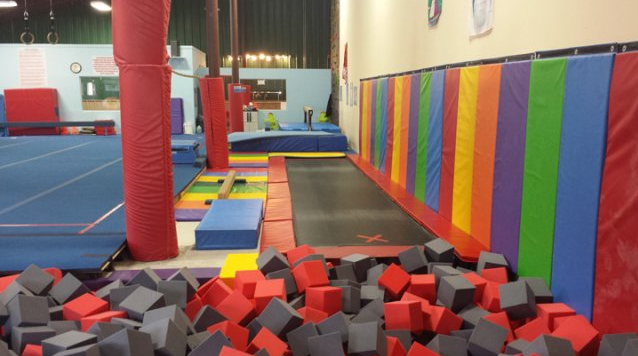 Three thousand square feet of gymnastics heaven. 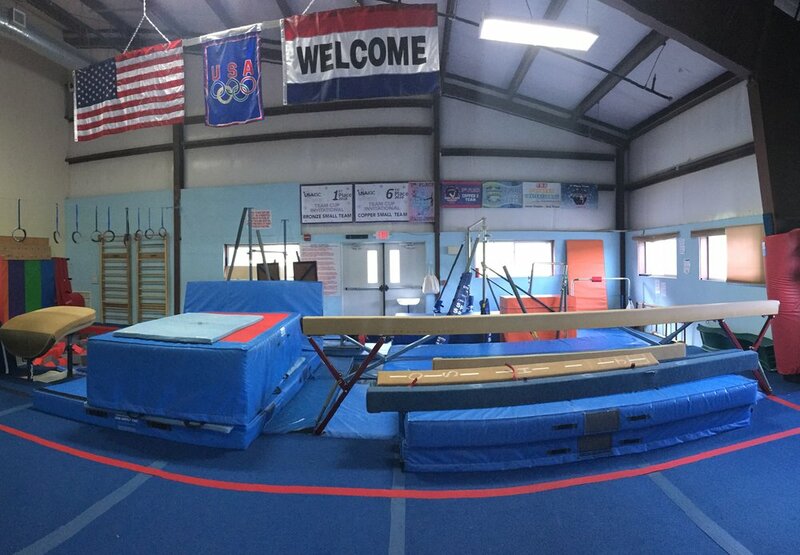 Complete with vault, bars, beam and floor, trampolines and tumble trak. 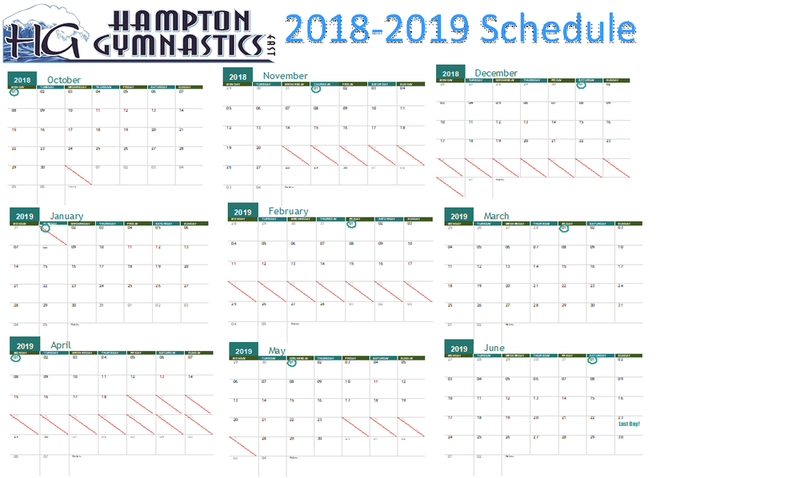 Hamptons Gymnastics East is more than just a gymnastics complex – it's an athletics philosophy. 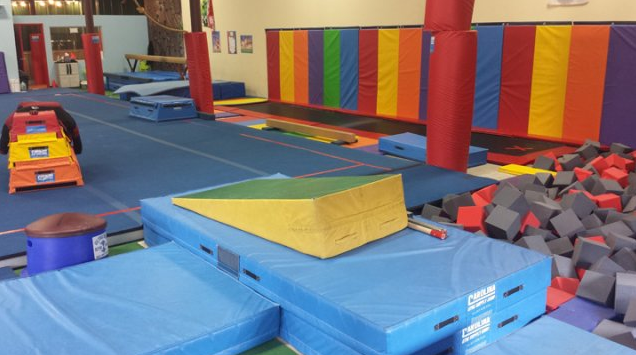 We believe that gymnastics teaches the lessons of life if taught in a nurturing and healthy environment. By encouraging our gymnasts to enjoy and experience life we teach them how to create a well-balanced lifestyle. 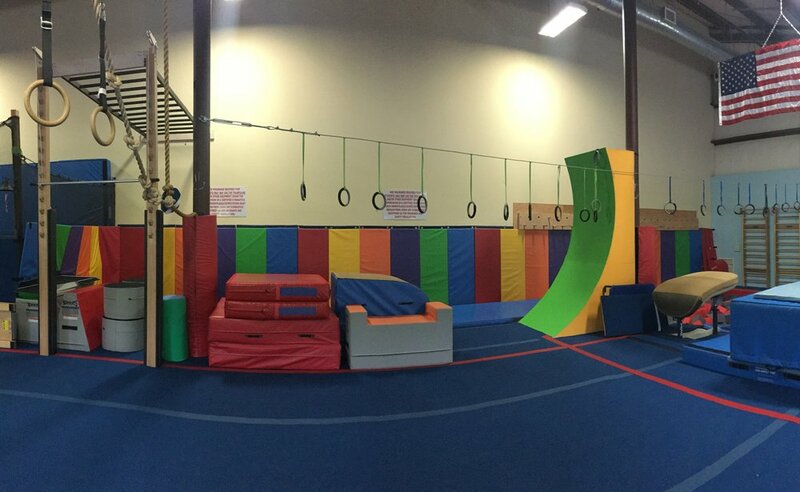 So we created a working lounge for parents to stay connected while watching their children improve in the sport of gymnastics. The live/work Hamptons lifestyle is center to our core philosophy. Our training facility is centrally air-conditioned and heated. Equipped with a viewing area from the Parents Lounge. Safety in training is emphasized throughout with many pits and soft landing areas. 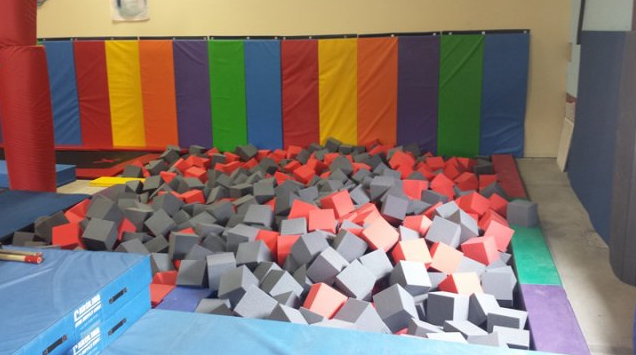 Our vault area features a super long, fully padded runway for optimal speed which lands in a foam pit. Making us one of the finest training facilities in the country. We have an extra-large, padded spring floor with landing areas. 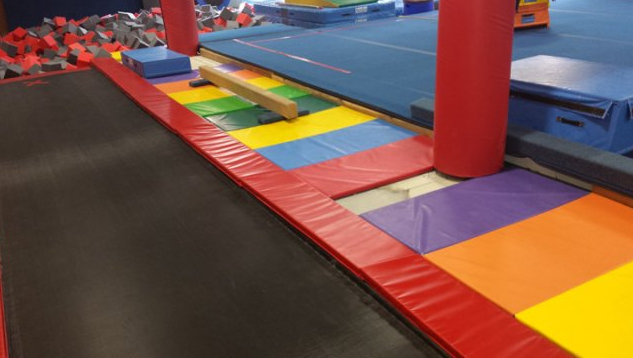 Our gymnasts train with our coaches and staff utilizing the foam pits ramps and other equipment. Our coaches and staff are certified! 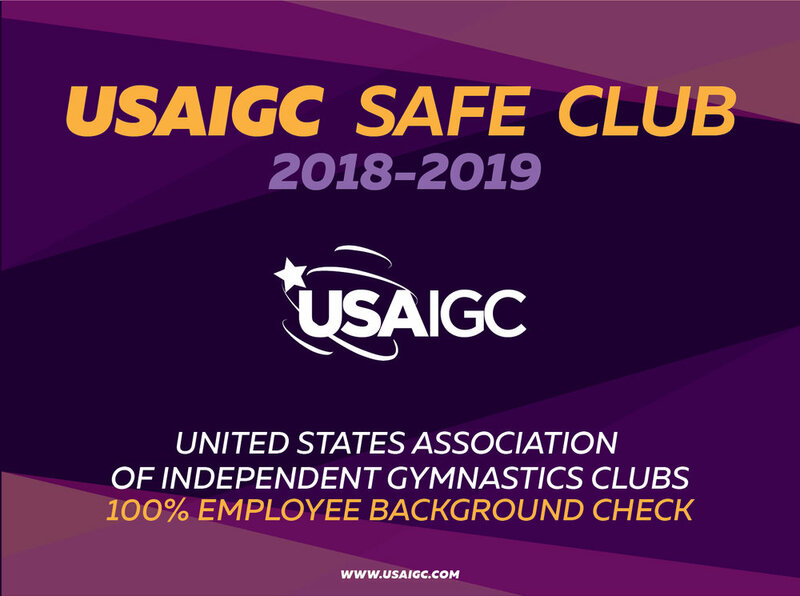 At Hamptons Gymnastics East all of your coaches, staff and teachers have received their certification from the U.S.A. Gymnastics University. Living it up in Southampton. 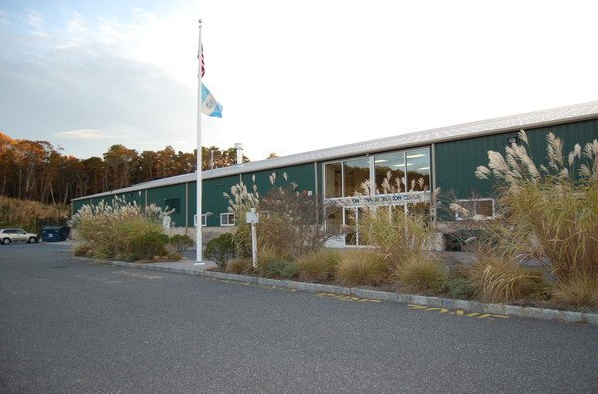 Hamptons Gymnastics East is located at the Southampton Youth Services (SYS) facility located at 1370 Majors Path in Southampton, NY 11968. We give scholarships to underprivileged children in the Southampton area. Many local parents struggle to provide extracurricular activities. We ask that if you are able, please give the gift of gymnastics to the youth in our area who would be unable to join us on the mat without your help. You will really be making a difference in the life of a local child. When you sign up for your class, also choose SCHOLARSHIP to make a $100 donation to help our friends.